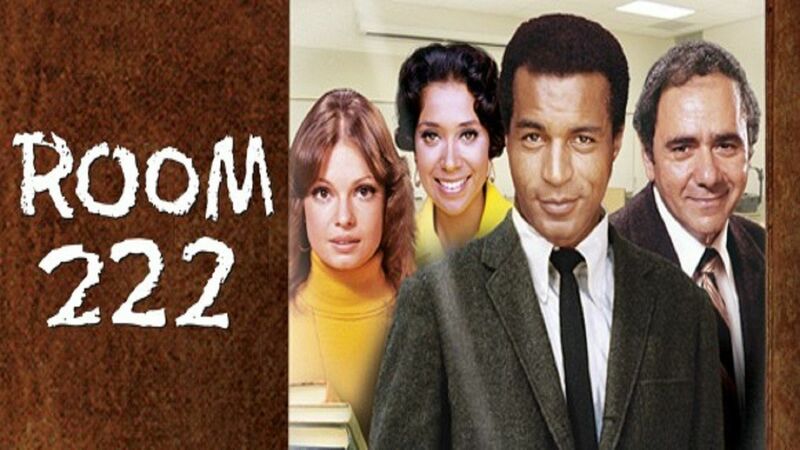 Here's where to watch every episode of Room 222 season 4. Mouseover or tap an episode to see where to stream it. 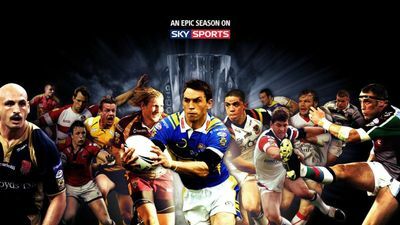 Click or tap the play icon to stream it on the best available service. A Little Flyer on the Market Sep 15, 1972 Pete and his class enter the stock market in order to earn money for a new school intercom. And He's Not Even Lovable Oct 6, 1972 A bigoted father has to rethink his beliefs when his son is assigned to work on a school project with Jason.Thanks to Oriole Adams for suppyling this synopsis. Hands Across the Sea Oct 13, 1972 Jason finds himself resenting a polished and well-mannered black student from England. The Imposter Oct 20, 1972 Pete tries to help a teacher who has been teaching without a degree or a license. Lift, Thrust, and Drag Oct 27, 1972 Pete tries to interest some bored students in learning how to fly a plane. You Don't Know Me, He Said Nov 3, 1972 Pete learns that one of his students is dying of leukemia. Walt Whitman Goes Bananas Nov 10, 1972 A student holds a banana-eating contest in order to attract summer job offers for the other students. Bleep Nov 17, 1972 The students become upset when a school faculty advisor begins to censor their stories for the school newspaper. Elizabeth Brown is Failing Dec 1, 1972 Beloved, but elderly, teacher Miss Brown is showing signs of senility.Thanks to Oriole Adams for suppyling this synopsis. Mr. Wrong Dec 8, 1972 The new teacher who came to the school to teach a course in poise and personality develops a crush on Alice. The Nichols Girl Dec 22, 1972 The mother of a student becomes upset when her son falls for a girl who doesn't wear a bra. The Hand That Feeds Feb 2, 1973 Pete tries to advise a student who doesn't believe in any form of competition. A Hairy Escape Feb 23, 1973 When a student comes into a lot of money, the other students find themselves thinking of ways to spend it.